“This project aims to build our knowledge of the role that native and imported dung beetles provide in farming systems such as improving pasture and soil health and reducing the spread of flies and parasites,” Graham Centre Director Professor Michael Friend said. 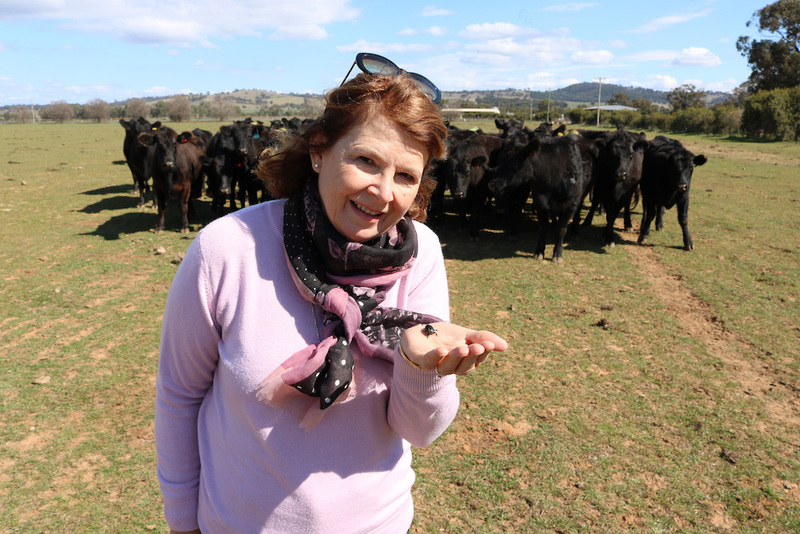 CSU Professor Leslie Weston said the new project will develop information and pathways for dung beetles to be incorporated more widely into livestock production systems. 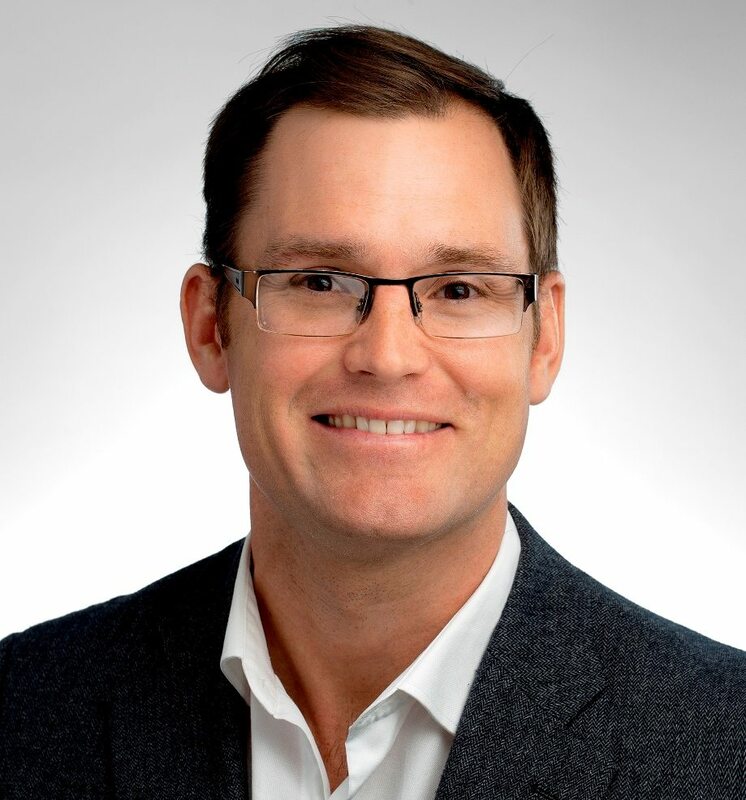 Professor Friend said Charles Sturt University and the Graham Centre were focused on providing meaningful research outcomes for industry and rural communities. The five-year project is supported by Meat & Livestock Australia (MLA), through funding from the Australian Government’s Rural Research & Development for Profit program. MLA’s Sustainability Innovation Manager Doug McNicholl said the project would enable producers to gain greater knowledge of and access to dung beetles that can provide significant productivity and environmental benefits on-farm. “Dung beetles play a critical role in grazing ecosystems. By burying dung in the soil, the beetles improve the flow of water, nutrients and carbon into the root zones of pastures, which improves pasture productivity. “And by disturbing the dung, they prevent build-up of flies and worms which in turn improves animal productivity. Published research I have seen showed dung beetles initially increased worm larvae but over time decreased larval numbers eventually. 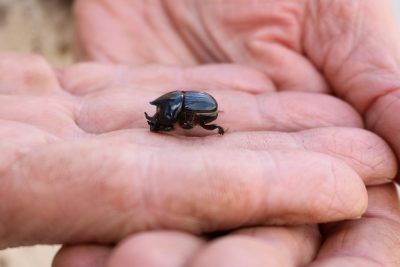 One of the best things that’s happened in the Qld outback has been the introduction of dung beetles, the more species that can be introduced the better. There was talk a couple of years back of dung beetle that was effective against Buffalo Fly. Getting on top of this pest would more than compensate the $23m budget and also focus the next generation of Agri science people on this very important development. This would appear to be duplicating work already done by Qld DPI Cattle Extension Officers (circa 1998 – 2002, refer to the Charters Tower office). Whilst I’m an advocate for the worthiness of enhancing soil conditions through including Dung Beetles in our cattle/land management, spending $23 million to duplicate an existing effort -> I am not!